18+ years in the Army in telecommunications and networking. 30+ years in Project management and networking. Network Design and implementation. Hardware systems installer. Web Presence or eCommerce, Magento and ASPDOTNETStorefront. Motor vehicle crashes cost employers $60 billion annually in medical care, legal expenses, property damage, and lost productivity. They drive up the cost of benefits such as workers’ compensation, Social Security, and private health and disability insurance. You can now take this safety drivers course to counteract the repercussions of on-the-job accidents to mutually benefit the safety of your employees and safeguard your bottom line. www.hrsportals.com. If you are needing the community to know you exist then PQR Consulting will put your business’ name on the map! PQR Consulting not only helped bring awareness that RTS Community Fitness existed, they also solved our issues with collecting payment and registering participants for classes. They were able to set up an eCommerce page where the participants could pay in advance and register via an online form. We would have never thought this process could be so easy since before PQR we were struggling trying to do everything manually. 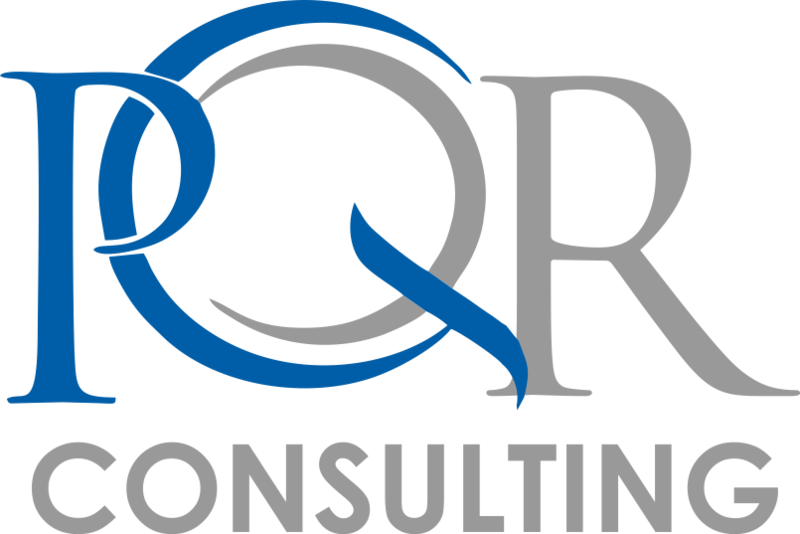 If you want your small business to succeed and find yourself drowning in all the minutia of running your small business, PQR Consulting is the solution for you and we highly recommend them. PQR Consulting is headed by a retired veteran of the United States Army with 30 plus years of experience in networking and communications. He has experience with numerous systems and applications. His military training includes Digital Communications and Networking as well as Leadership and Project Management. 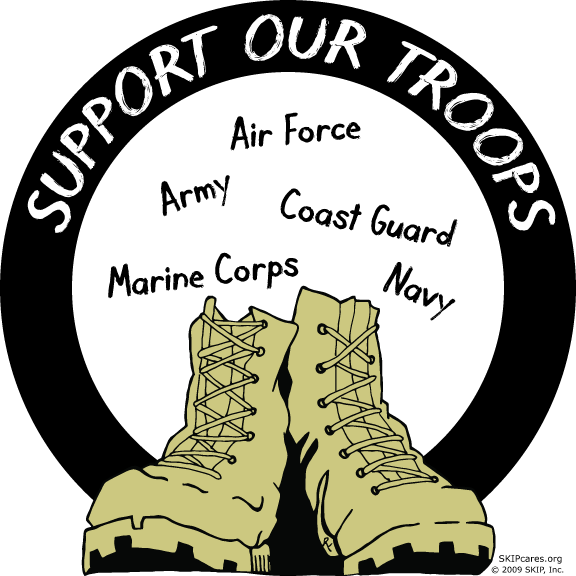 Since retiring from the US Army, he has been involved in many aspects of IT from Basic Help Desk support to Project Management and Lotus Notes Development. He has experience with Database administration and several CRM applications. A featured Project will be displayed here.